A little while back I did a search for the best greens powder I could get my hands on. It wasn’t that I was trying to get out of juicing or making smoothies, they’re still a part of my diet, but once you find a high quality greens powder, it’ll change your life for the better, I guarantee. Some days, you just don’t feel like all that cutting, chopping and cleaning, and using powdered greens can be some convenient. Getting started isn’t all the simple, though. One of the problems is there’s so many out there that it’s hard to narrow things down. Who are you going to trust? Me, of course! I’ve done all the heavy lifting for you. So let’s get to it. In a hurry? >>> Get the absolute best greens powder right here! Are Powdered Greens Good For You? I get this question all the time: “Are powdered greens good for you”? And I have a standard answer. I know that might seem like I’m dodging the question, but read on to find out what I mean by my vague answer. Remember the old saying, you are what you eat? I’ve found that to be true over the years, but it’s especially applicable to any type of supplement or vitamin you put in your body. Most powdered greens are very nutrient dense and are made from a variety of vegetables that are proven to be good for you. Some green powders actually incorporate both land and marine nutrients into their blends. This combines the very best of both worlds. Now, if you’re anything like me, you struggle to get the recommended daily allowance of 8-12 servings of vegetables and fruits into your daily diet. I like all those things, so it’s not like a punishment to eat healthy, it’s just that it’s a lot of food to consume, and sometimes it can be pretty rough on the old tummy, if you know what I mean. This is where the convenience of using a high quality greens powder comes in. It really couldn’t get any easier to get you daily amount of veggies. Simply add a scoop or two to water and get on the road to better health. While powdered greens are much better for you, than, say, a bag of potato chips, greens are no substitute for an otherwise unhealthy diet. 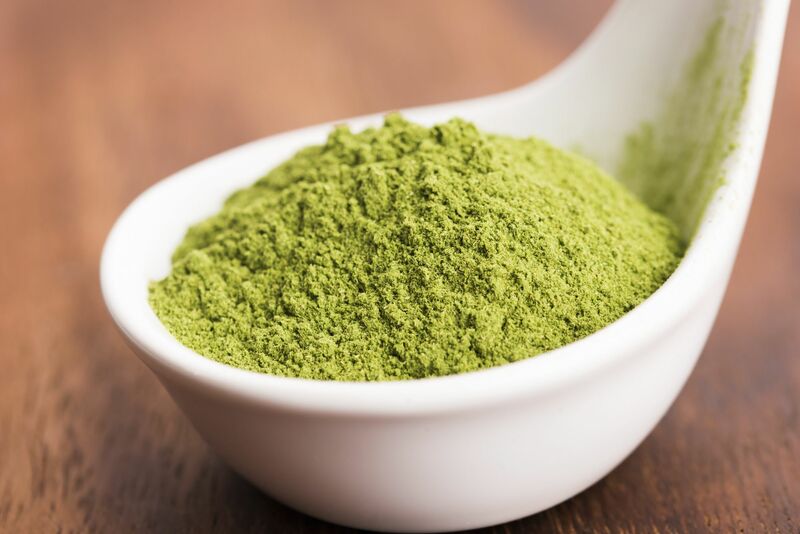 In fact, you’ll most likely get the best benefit by using powdered greens as a supplement to a diet that’s already pretty much on the right track. Green powder is not magic powder. You still need to pay attention to your diet and not rely on a magic elixir. There are literally dozens of green powders on the market these days. It’s a dizzying array of products that make it difficult to choose the one that’s best for you. Here’s what I look for when choosing powdered greens. Taste – This is an absolute must for me. If it doesn’t taste good, I’m not going to use it, it’s as simple as that. Lots of people don’t like the taste of vegetables anyway, and turn to these sorts of supplements as a way to choke down their RDA. The problem with most of the green powder products on the market is that they taste HORRIBLE. And the ones that don’t taste like a mouthful of dirt have additives and artificial sweeteners and colors to make them more pleasing to the palate and the eye. Purity – Another biggie for me. The food I choose to put in my body, as well as the supplements and vitamins I take, all have to be the absolute best I can get. That only makes sense, right? I mean, we’re talking about our health here, and what’s more important than that? I try to find the absolute best and safest product I can. Ingredients – I have to admit, I’m a label reading addict. It pays off, once you get good at it. 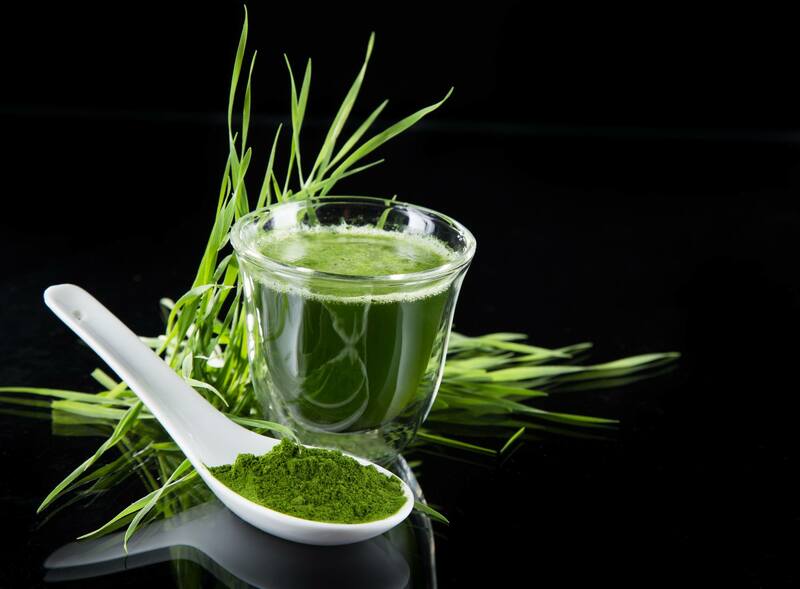 There can be a whole host of other ingredients in powdered greens that you should be aware of. Most of the manufacturers include at least probiotics and enzymes, but if you read enough labels you’ll drive yourself mad. And you’ll run into the famous “Proprietary Blend” in a lot of products, which can be very frustrating as well. Focus on the greens part, and remember there are three basic parts to greens; sea vegetables, algae, and actual green vegetables like kale and spinach. Potency – This is where most people start rolling their eyes, because not we’re getting into the nitty-gritty. But you must examine the amount of superfoods you’re receiving to know if it’s a good value or not. Something on the order of grams is what I look for, and at least 5-7 grams. The more the better. Source – Where do these greens come from? I wanna know, because again it affects my decision. Is it derived from juice extract, is it really just powdered vegetables? Click here to visit Yuri’s site now! In my opinion (and not just my opinion), whole foods wins this battle every time. Generally speaking, you’ll want to get your nutritional value from consuming the whole food and not some sort of supplement. The reasons are many, but nutrients that are available in most foods actually work well together and assist each other with absorption in the body. That being said, most people find it difficult to achieve the recommended consumption levels, and find that substituting for fruits and veggies in some manner is the easiest way to go. So it’s really a trade off as to what works best for you, and that’s why it’s so important to choose the best powdered greens possible. People give up on greens powder, and sometimes even before they get started, because there are simply so many products to choose from. This problem can be easily solved by getting advice from someone you can trust, (hint, hint, that’s me). I’ve done plenty of research and tried quite a few, but the best green powder supplement that I’ve found is Yuri Elkaim’s Energy Greens. There are a couple of reasons for this, but getting back to why people give up on powdered greens, I’ve found that for most people it’s simply the taste. Lots of people don’t like the taste of vegetables anyway, and they try different ways to consume them such as making a smoothie or juicing, and adding sweet fruits until they hit upon a combination that pleases their palate. I hate to tell you, but some of the greens powders do the same thing. Plenty of these powders contain additives and sweeteners to make them taste better, and it’s something to watch out for. Some of these sugars and emulsifiers are things you’re trying to avoid in a healthy diet. That’s why after all the sampling of greens powder I did, I settled on Yuri’s formula. I’ve known Yuri for years and I’m proud to represent his products on my website. He cares about his followers and the users of his products, he really knows his stuff when it comes to nutrition, and he’s passionate about helping as many people as possible achieve their goals of maximum wellness. Again, it depends. I think it can only help, but I don’t want you spending a bunch of money on something that you’re only going to use once or twice. If you’re looking for healthy superfoods in a convenient package, and that taste great, from a high quality manufacturer that actually cares about the people he services, then you can do no better than choosing Yuri’s Energy Greens. Give them a try. They dissolve easily in water, taste great, and have all natural ingredients in the purest form. What more could you ask for in a greens powder supplement?